What is Desktop as a Service? Most desktop users in computing environments within the enterprise market will be familiar with VDI (Virtual Desktop Infrastructure). VDI environments are standard fare throughout organisations; centrally located servers are managed by internal IT personnel who take responsibility for all aspects of the deployment of virtual desktop interfaces and infrastructures. Everything from the desktop operating system, software, licenses, hardware, networks, and front and back end deployment is handled on-site, in house, and under the complete control of the IT department. On face value it may seem that this approach would be best to maintain complete control of all systems, however, issues with hardware malfunctions, network management, and software failures also must be dealt with in house. The wide range of possible difficulties and time taken to handle everything in-house can soon lead to spiralling costs. Desktop as a Service (DaaS) is a wrap around, fully comprehensive service that enables third party hosting of both the ‘back end’ infrastructure- this would be elements such as the Database Management System (DBMS) and desktop operating system, through to the ‘front end’ client-side elements of the desktop infrastructure. With DaaS, all the desktop operating systems, support infrastructure, storage and network resources are run on virtual machines hosted by 3rd party cloud services providers. Daas architecture is most commonly implemented on a ‘multi tenancy’ approach. Put simply, a single software application serves multiple customers with each customer being viewed as a tenant. Multi tenancy DaaS services are an economical option for desktop services as the software development costs and maintenance costs are shared between users. Individual customers can change some elements of the software application, such as personalising the front-end desktop visuals on an individual’s desktop, but none of the back-end coding can be altered. With multi tenancy services the DaaS provider only needs to deploy one update and all virtual desktops within an organisation are fully up to date. Single tenancy options are available, but these tend to be less cost effective and scalable as all software updates and maintenance implications lay with one customer, however, this option may offer the customer access to the coding to make changes if they so wish. DaaS is a subscription service with costings normally based on the number of virtual desktops used by the customer per month. Vendors such as Citrix, VMWare and AWS Workspaces all have vast experience of providing VDI services and have extended their services to provide more streamlined and comprehensive delivery of DaaS by utilising the convenience and cost effectiveness of fully cloud based desktop architecture. DaaS services can be seen to have two distinct areas; the operating system that runs and is managed in a cloud-based data centre (back end) and the desktop image that is delivered over a network to endpoint devices such as a pc, mobile device or thin client that is accessed through client software and a web browser. 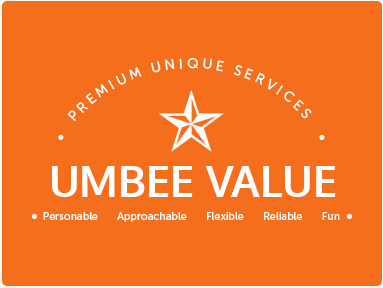 A cloud hosting provider, such as Umbee, manages all aspects the day to day running of the complete customer desktop system, from managing long term data backup, storage, and security through to routine upgrades and updates. All back-end costs and management are fully provisioned in the monthly or annual subscription costs. Most customers opt for their cloud provider to also deal with all the desktop management services as part of their DaaS services subscription; this reduces the necessity for on-site management of the virtual desktop images, applications and security of the front-end user interfaces. With all data held and accessed through the cloud, all end user/ customer personal data is copied to their Virtual desktop from cloud storage during the log in process, it is then copied back from their virtual desktop to the cloud during the log off process. This system enables company desktop access to be network independent, device independent and location independent. This complete autonomy ensures remote, mobile and freelance working becomes a seamless activity; full accessibility to the company IT infrastructure is easily gained with no risk to data should the hardware accessing the system be lost, stolen or corrupted. What are the advantages of DaaS? Security. Should hardware be stolen or malfunction, no company data can be extracted or corrupted because no data is physically held on any hardware device- it is only accessed from the cloud through the end user’s virtual desktop application. Always on accessibility; remote worker access can be achieved effortlessly. Whether colleagues are on the move, switching between devices or located in another location (locally or globally), the same data is available to all colleagues at any time, providing the ultimate synchronised, collaborative user experience. All the benefits of cloud hosted desktops, with complete IT management freedom. DaaS reduces the in-house IT staff requirements as the service provider takes care of the VI (visual interface), the network, servers, and user desktop hosted applications; reducing IT training and routine maintenance costs. Staff time and capital resources are saved by secure back up, anti-virus protection, anti-malware implementation, software updates, disaster recovery and cloud desktop modifications. These are all taken care of by the service provider. Ability to utilise thin client hardware; thin client hardware is a low-cost end-point device that utilises the cloud-based server to provide its computational processing role rather than relying on the actual hardware- this means that lower cost hardware can be utilised and there is less requirement to upgrade or purchase expensive new computational devices. Enables staff to utilise BYOD (bring your own device) convenience. Not only does this require less company investment in hardware, it combines protection against potential loss of company property with the advantage of staff being familiar with their choice of device. 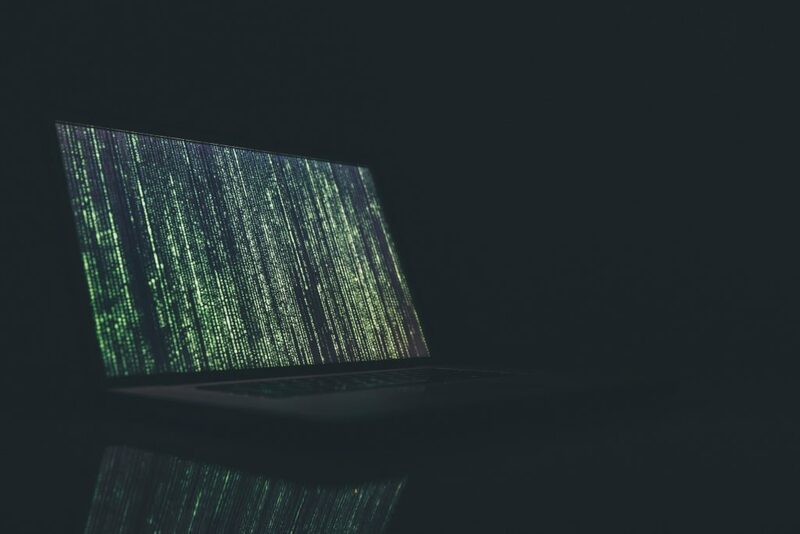 Previously there were concerns about the safety of company data when employees and freelancers used their own hardware- this is not a concern with DaaS because no company data is retained on the device. DaaS is a turnkey solution to enhance security and productivity right across your organisation. The complexities of integrating servers, connectivity, storage, networking and back end computing needs are all handled by the service provider. The added benefit of this fully managed service is that the server and network performance capabilities are far greater than most SMEs could afford to access if they looked to provide the same level of service in house. The flexibility, cost considerations and standard of service mean that cloud provision for desktop provision makes DaaS a real gamechanger for the way companies do business. The delivery of service ensures that platform migrations, disaster recovery and new desktop provisioning happens efficiently and securely. 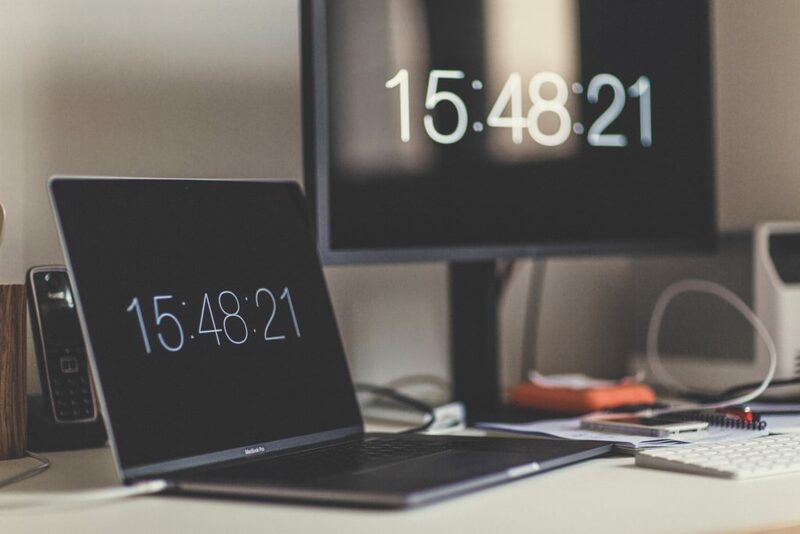 As each VDI and VM runs independently, users do not need to be on the same network to access their desktop; simply connect to a browser through a local application on mac, pc, android or iOS; work on one device and pick up on another anywhere else. This fully accessible working environment provides flexibility that a conventional desktop provision never could.